Australian BrentonTarrant with reported racist manifesto charged with murder. 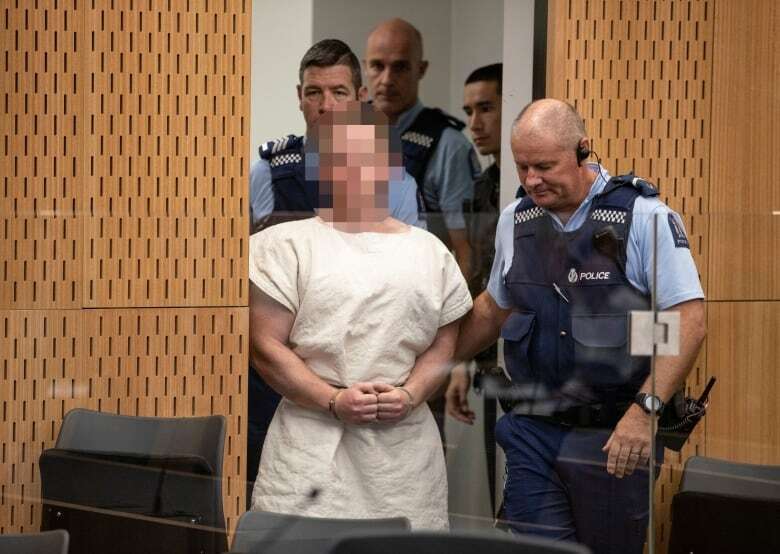 BrentonTarrant showed no expression at the court appearance, where more than 10 armed guards were present. The appearance lasted only about a minute, before Tarrant was led back out in handcuffs. He was ordered to return to court again April 5. None of the victims’ family members were seen. 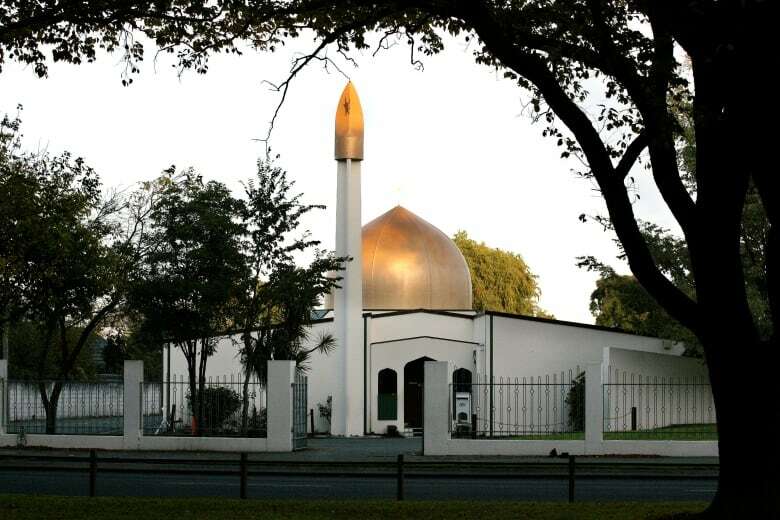 The attack, which was broadcast on live video in Christchurch on New Zealand’s — home to nearly 400,000 people, and approximately 440 kilometres from the capital of Wellington — sent shock waves across the nation of five million people. Police have urged the public not to repost the livestream. 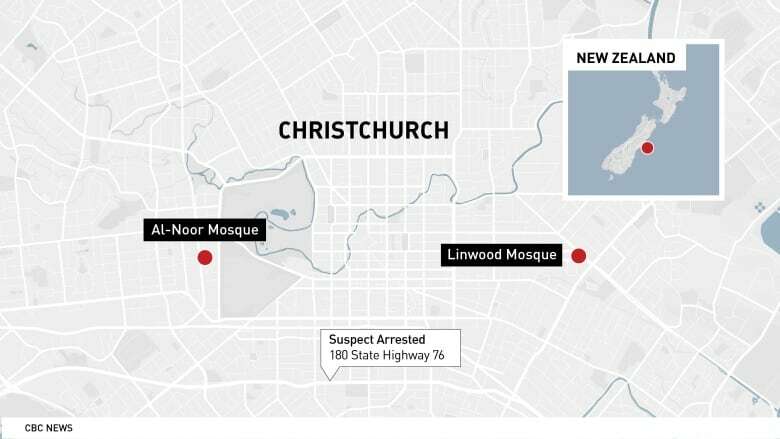 Shots rang out at MasjidAl-Noor, a mosque in the central part of the city, around 1:45 p.m. local time on Friday. Police said 41 of the victims were killed there.